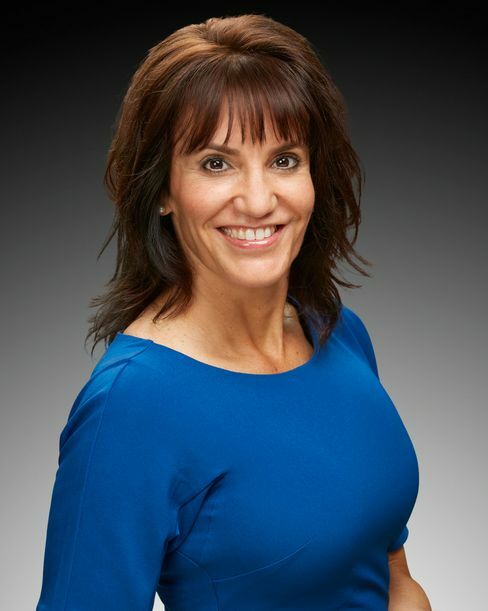 RANCHO CORDOVA, Calif., August 29, 2017 — VSP Global today announced that Michelle Skinner has been promoted to Senior Vice President and Chief Provider Relations Officer. In this role, Skinner will lead the company’s newly formed doctor-focused division, Provider Solutions, which falls under VSP Global’s Omni-Channel Solutions line of business. Skinner will report directly to the interim CEO. Provider Solutions will centralize many provider-facing functions, programs, and communications under one umbrella to help better align the doctor experience. Additionally, it will manage and further enhance the VSP Global Premier Program, which connects more VSP patients with VSP network doctors and supports the growth of today’s independent optometrist. Skinner is married with two children and resides in Sacramento, California. In her free time, she is an avid long-distance runner.